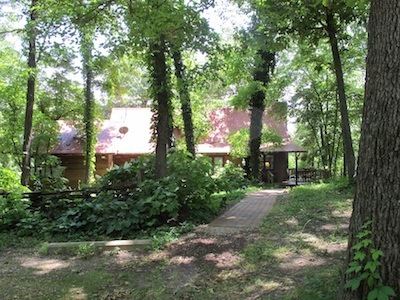 Branson’s Best B&B -“Bradford House is like our vacation home. 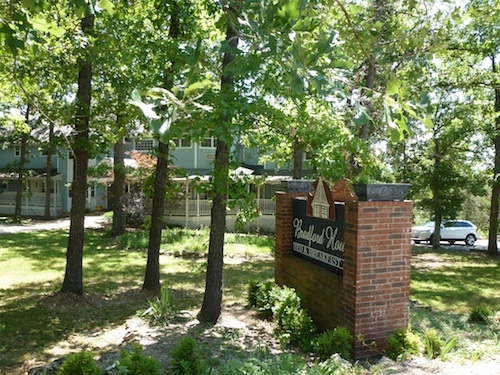 We stay in the same suite every time we come to Branson,” said a guest. 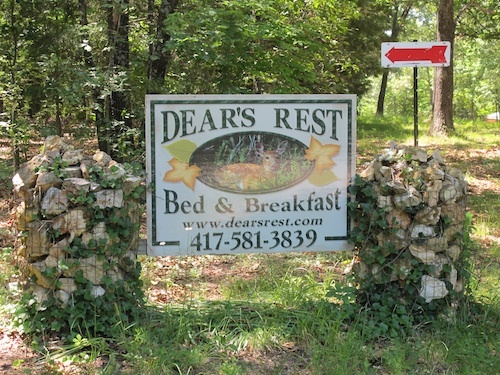 “We come here every year.” As you drive onto the Bradford House Bed and Breakfast property, you know that you found a little oasis in the Ozarks. 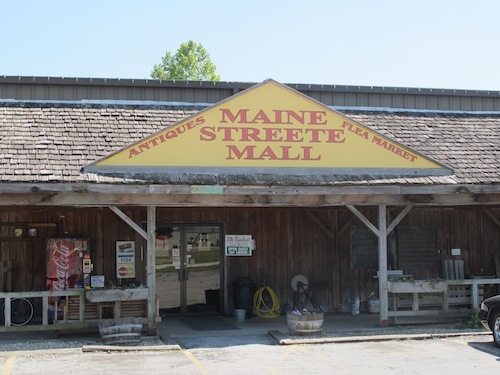 Make your Ozark MO antiquing trip a weekend getaway. Stand 3 feet from a live tiger. Go snoreling. Eat black walnut ice cream. 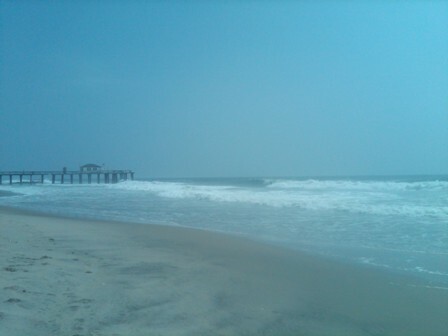 It’s feast or famine here in Ocean Grove. We all got through a mild winter season and we are in our festive season with lot of events coming up, starting with a parade down Main Avenue and over to Auditorium Park to honor our veterans. B&Bs are like having a friend in a place you’ve never been. The B&B Inn Keepers serve as Concierge Extraordinaire, and share the inside scoop that only locals know. Christmas is glowing in Johnson City, Texas, and families are taking advantage of mild evenings to bring excited children to the Lights Spectacular display. 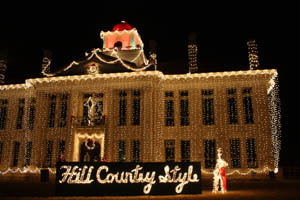 The Blanco County Courthouse has long formed the centerpiece of this fabulous show, but the entire town shines brightly, too.